The benefits of postnatal exercise with respect to milk flow have been a very huge topic of discussion among the gynecologists, pediatricians as well as lactation consultants. This topic remains open for discussion, as there are two schools of thought giving enough proof and evidence to support their views. However, there are fewer cases and evidence to support that milk flow increases with postnatal or any other form of exercises. With the increase in awareness, new mothers have started attending postnatal classes on a regular basis soon after their delivery. Increase in milk flow is directly proportional to nursing the child. More a mother nurses her child, the milk flow increases accordingly. Along with nursing, if the mother performs the best form of exercises, then it can surely contribute to increasing the milk flow of her. 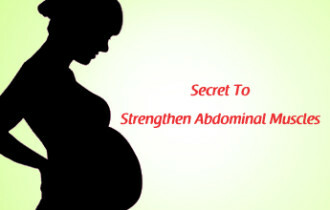 Postnatal exercises if started within a few days of delivery can yield wonderful results. With proper exercises, a new mother can help strengthen the pelvic floor, which is extremely crucial even for her future years. 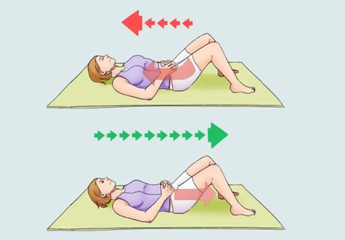 Exercises help tighten the uterine muscles and other muscles in the abdominal region, that have undergone stress and stretch during the nine months. 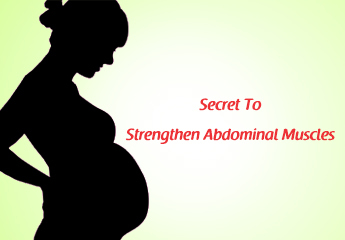 Thus, a set of meticulous postnatal exercise can help a new mom get back in shape internally as well as externally. 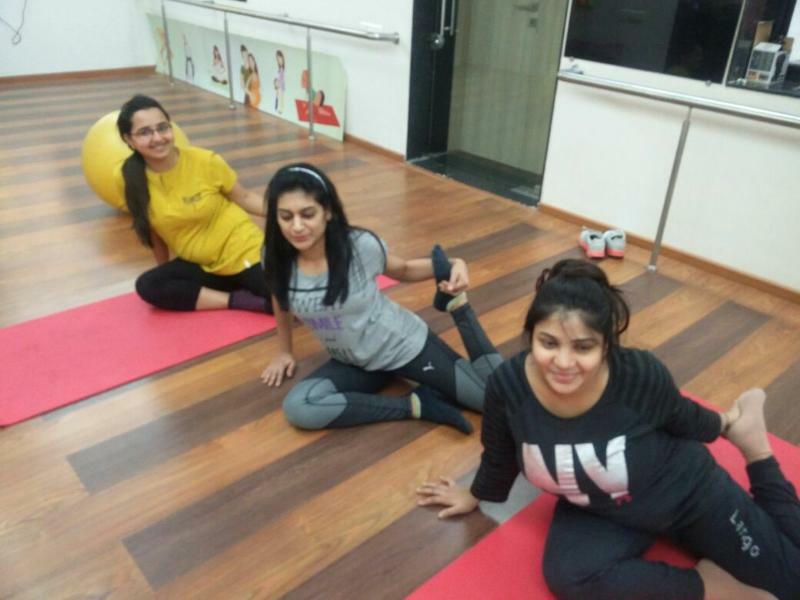 Exercises done diligently can help a new mother lose all the post pregnancy weight with immediate effect very easily. 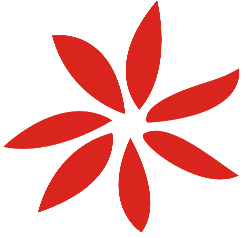 It helps to increase the feel good hormones like serotonin, dopamine and endorphins, thus keeping the mother remain alert, happy and healthy physically and mentally. 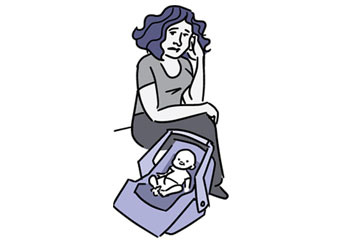 This reduces the risk of postpartum depression. 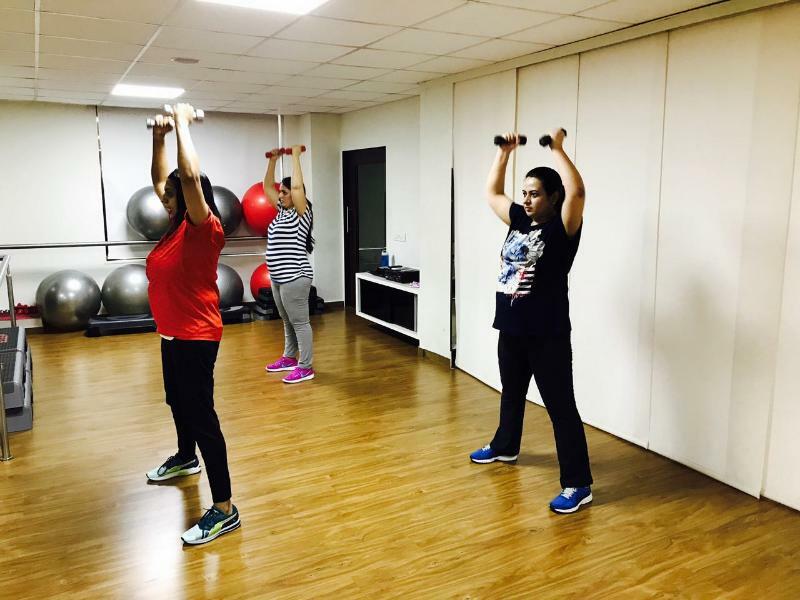 Exercises accelerates postnatal recovery by helping the mind and body get back to shape within a short time and also plays a vital role in increasing the bone density. 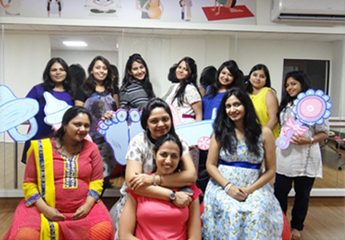 Postnatal classes are nowadays available in almost every city in the country. Every gynecologist is aligned to a paramedical staff who is a trained person helping would-be-mothers with prenatal exercises and new mothers with postnatal exercises. 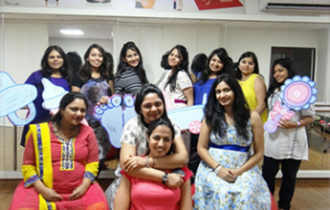 Postnatal classes in Ahmedabad, Surat, and Chandigarh are receiving more clients than before due to the increase in awareness and wellbeing amongst the common people.